Climate change is higher on the modern political agenda than it ever has been before. Every one of us is far more aware of the causes and effects of climate change, as well as the importance of finding solutions. As it stands, we don’t have the means to solve our climate change problem with science and technology. There are, however, a number of different routes being pursued by governments, scientists, and entrepreneurs that may one day help us to mitigate climate change and some of its root causes. From electronic vehicles to more efficient solar power cells, there are numerous investment opportunities for environmentally-conscious entrepreneurs who want to invest in the future of the planet as well as business. 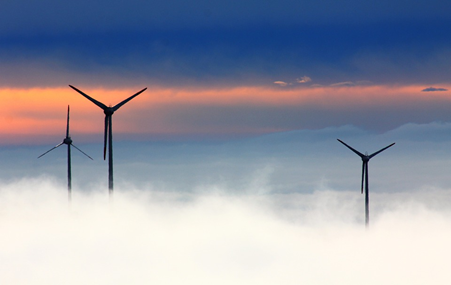 Around the world, renewable energy is becoming a priority for governments. In the UK, for the first time in history, electricity generated by wind turbines is cheaper than that generated by nuclear power stations. As a civilization, we have made dramatic advances in terms of the infrastructure and technology we have available for renewable power generation. Most world governments now understand that there is a need to significantly step up our efforts in combating climate change and this has been reflected in the increasing range and sophistication of local infrastructure.